To say this has been the wildest week in UFC history would be a gross understatement. There really are few words to describe the madness of the past few days, as UFC fight week is in full swing heading in to the TUF 23 finals and of course UFC 200, but it hasn’t been all good. 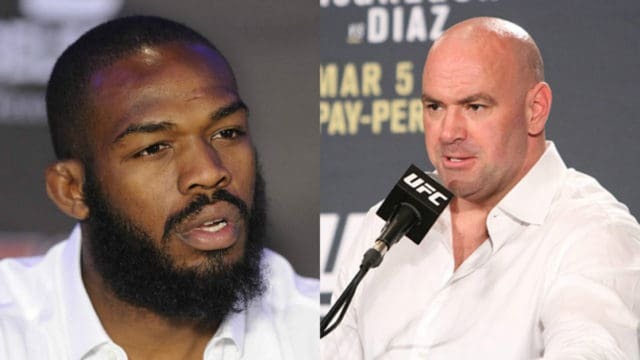 When news broke that Jon Jones had failed a USADA (United States Anti Doping Agency) test on June 16, the main event for this weekend’s historic milestone card fell to pieces. The short notice nature of the announcement, just three days out from the fight itself, made the pill that much harder to swallow. In the midst of the UFC lightweight title changing hands at UFC Fight Night 90, with Eddie Alvarez sleeping Rafael dos Anjos, we got some lifting news about the UFC 200 card. 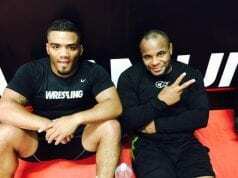 Former middleweight kingpin Anderson Silva is to face light-heavyweight champion Daniel Cormier in a non title bout in the absence of ‘Bones.’ UFC 200 is looking amazing once again, but there’s more bad news for the fans of the interim 205-pound boss. 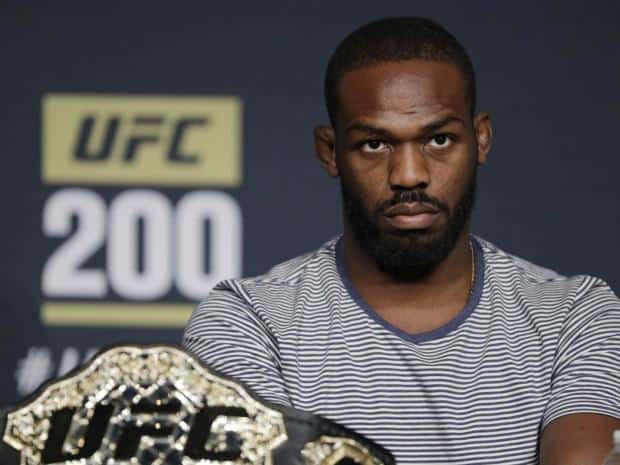 Dave Meltzer of the Wrestling Observer, a frequently reliable source of inside information regarding UFC pay-per-view buys and insider insights, has reported via Twitter that Jones has been flagged for multiple banned substances. As you’ll read later in the article, this could unfortunately prove incredibly costly for Jon Jones in terms of his suspension. During an impromptu press conference in the heat of the media frenzy yesterday (Thursday Jul7, 2016) Jon Jones addressed reporters about his USADA violation. 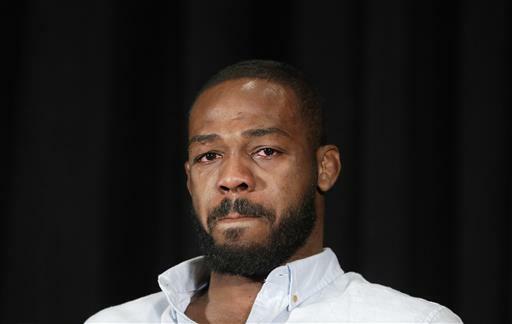 During an emotional moment ‘Bones’ apologised to the UFC, the fans and Daniel Cormier for his removal from UFC 200. He also indicated that a tainted supplement was the reason for failing the dope screen. After a little bit of digging through the USADA policies for the UFC, this writer has found a number of potentially concerning facts. 10.2.3 The period of Ineligibility may be increased up to an additional two years where Aggravating Circumstances are present. Aggravating Circumstances: Aggravating Circumstances exist where the Anti-Doping Policy Violation was intentional, the Anti-Doping Policy Violation had significant potential to enhance an Athlete’s Bout performance, and one of the following additional factors is present: the Athlete’s or other Person committed the Anti-Doping Policy Violation as part of a doping plan or scheme, either individually or involving a conspiracy or common enterprise to commit an Anti-Doping Policy Violation; the Athlete or other Person Used or Possessed multiple Prohibited Substances or Prohibited Methods or Used or Possessed a Prohibited Substance or Prohibited Method on multiple occasions; the Athlete or Person engaged in deceptive or obstructing conduct to avoid the detection or adjudication of an Anti-Doping Policy Violation. This indeed could be considered unlikely in light of recent fighters having reduced ineligibility periods following legitimate findings of tainted supplements. That said, if Jones was intentionally doping, it could well signal the start of a very long suspension. If what Jones says is true though, he may actually see action without suspension at all, as discretionary clauses within the USADA policy allow lenience in these types of cases. As usual we’ll keep you updated here on LowKickMMA, so stay tuned. 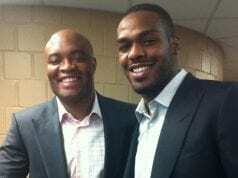 was jon jones on steroids?